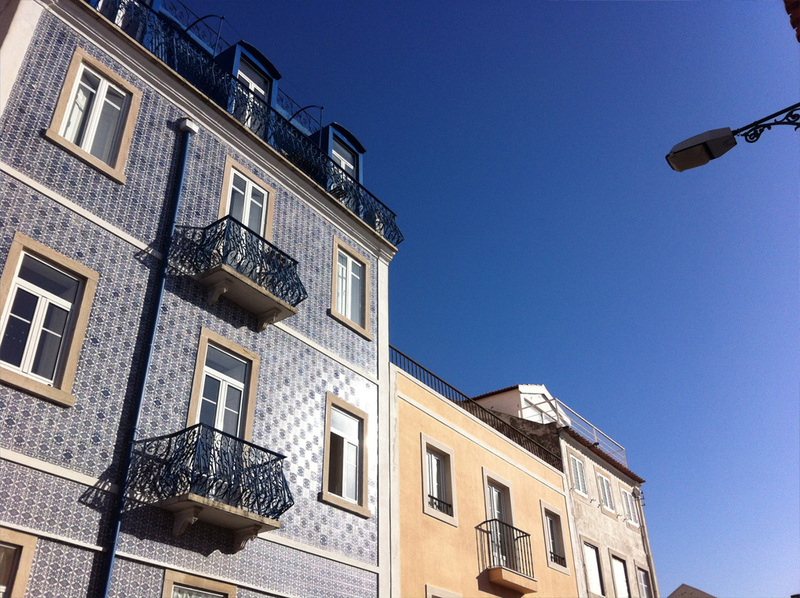 Living in Alcântara - if you're looking for a cool place to live in Lisbon, with great restaurants and cool bars, close to the river and with convenient transportation - Alcântara might be a good bet. Alcantâra is an old part of town, with plenty of abandoned warehouses and factories that is all being reconverted into some of the coolest restaurants, bars and shops in town. 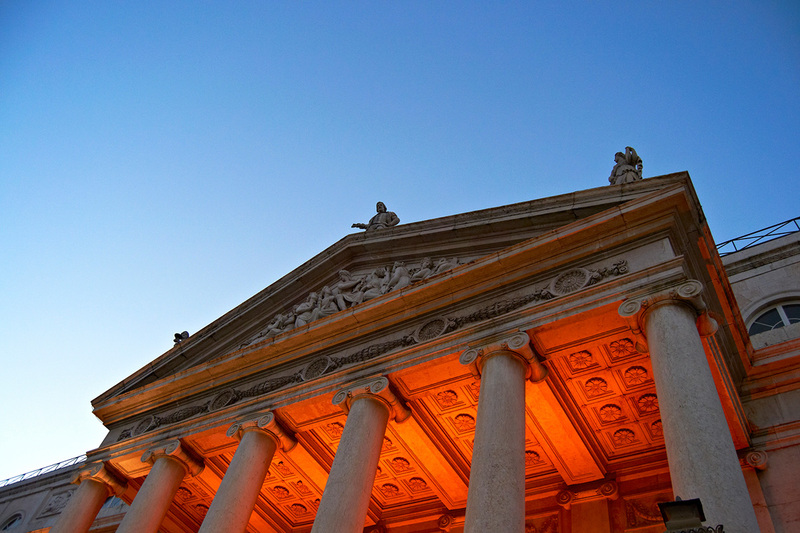 It has a fresh, irreverent atmosphere. It is a busy part of town, with several large, important roads and so there is always a bit of traffic. 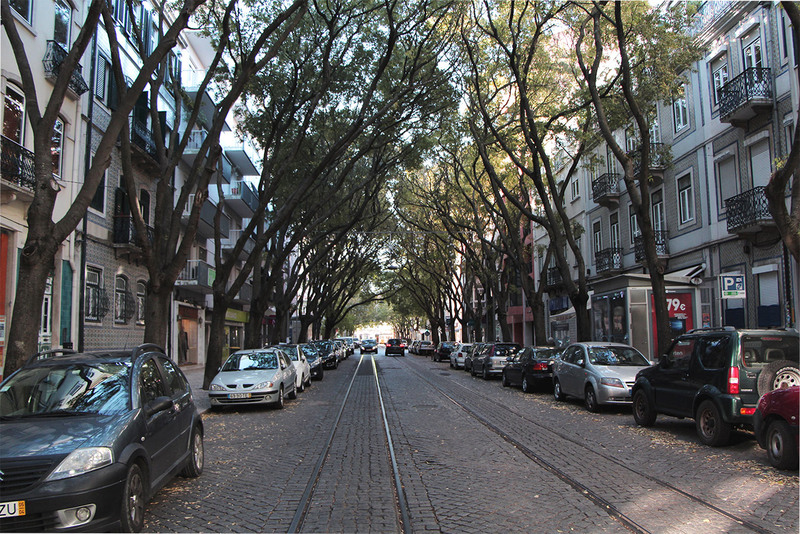 Alcântara is one of the trendiest, hippest neighbourhoods in Lisbon. 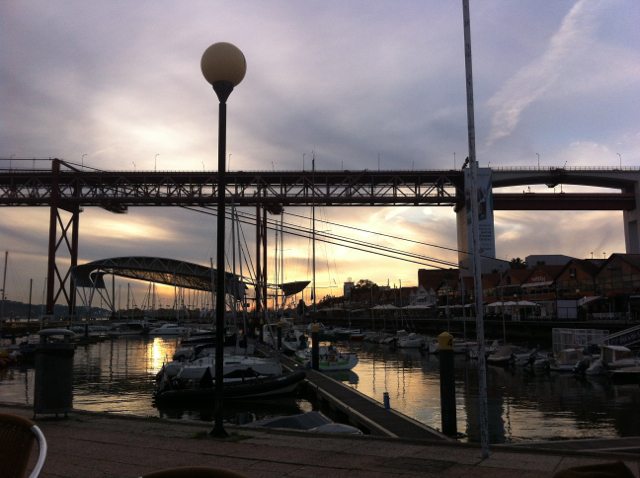 Lisbon's iconic red bridge (very similar to San Francisco's) runs over Alcântara's riverside area. 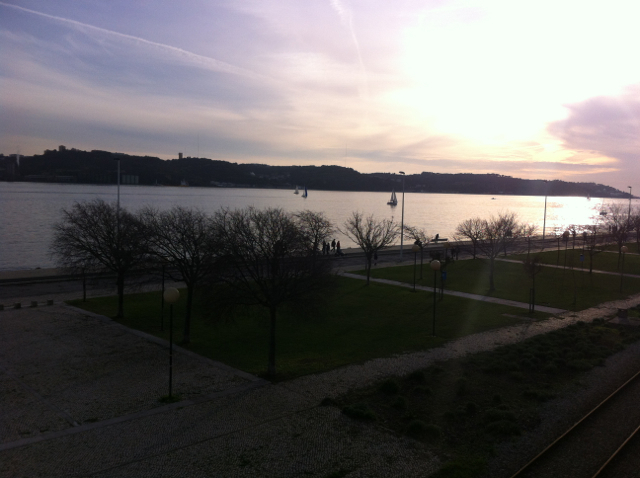 That part of town is one of the nicest places in Lisbon to go jogging or to have a meal or drinks by the river. Transport-wise, Alcântara doesn't have any underground stations. 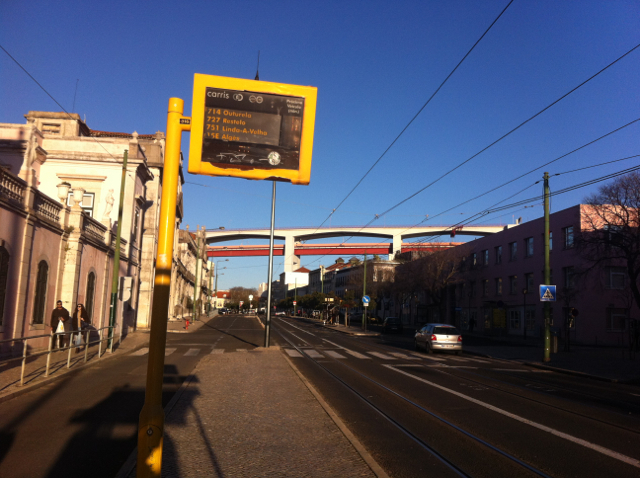 It does make up for that with 2 trainstations (Alcântara-mar and Alcântara-terra), the 15 tram (which goes straight to the city centre) and several buses. You can easily get from Alcântara to the city centre (Cais do Sodré or Bairro Alto) in 20-30 minutes. There are many student apartments, but also families and young couples around. There also seems to be a friendly old lady who lives alone in every building in this neighbourhood. 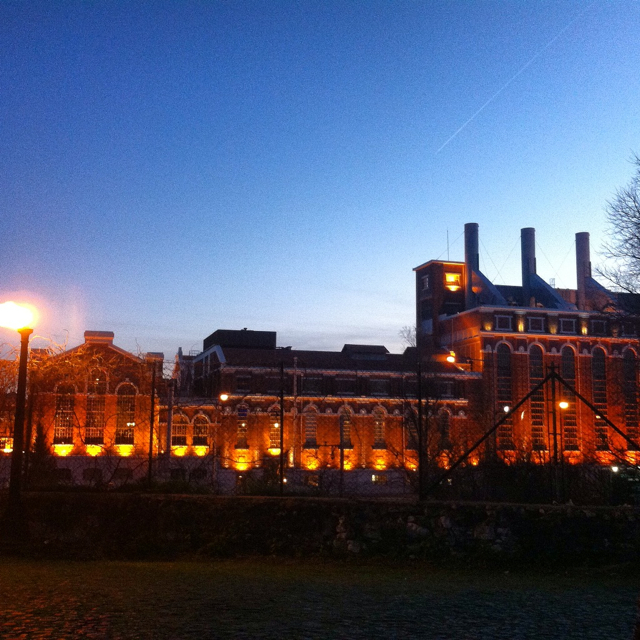 The cool riverside area with Padel courts, pubs, restaurants and a jogging lane. Great for slow, sunny weekends. 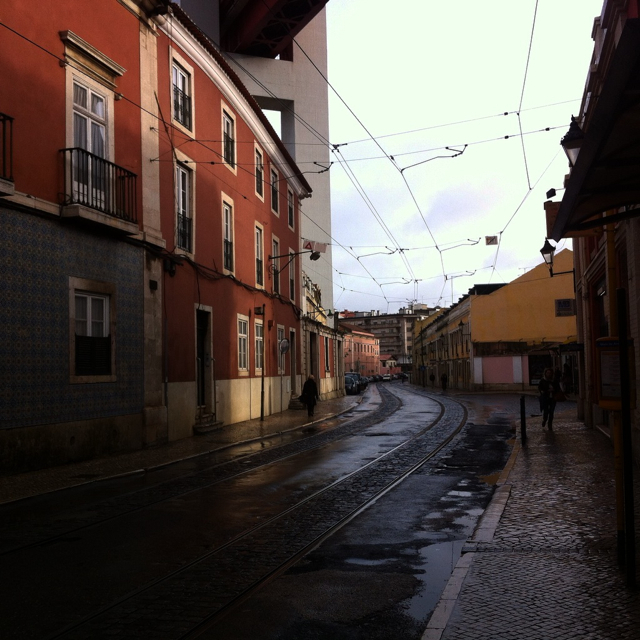 LX factory: a factory area that has been turned into the heart of hipster Alcântara. Restaurants here are heaven for foodies and check out Ler Devagar - one of the coolest bookshops in Lisbon.